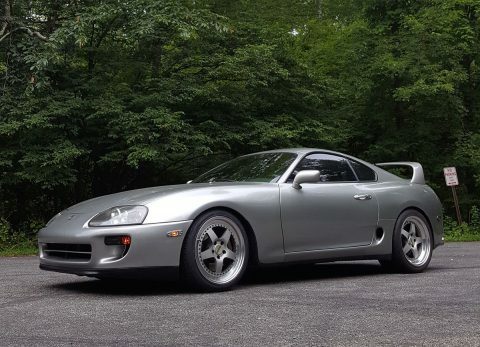 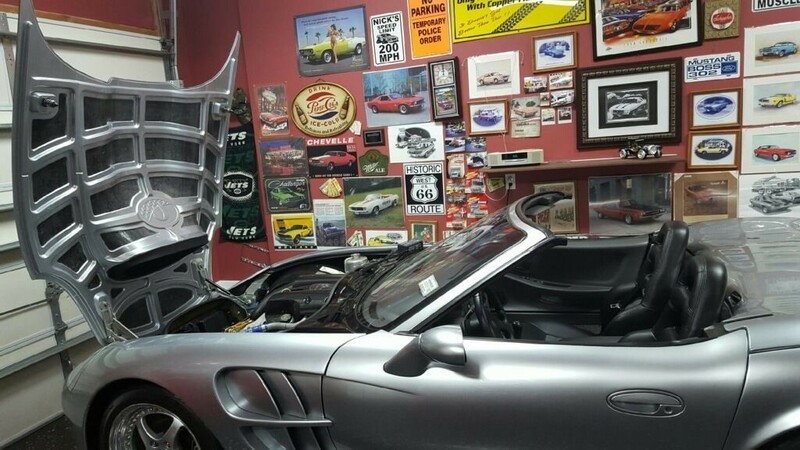 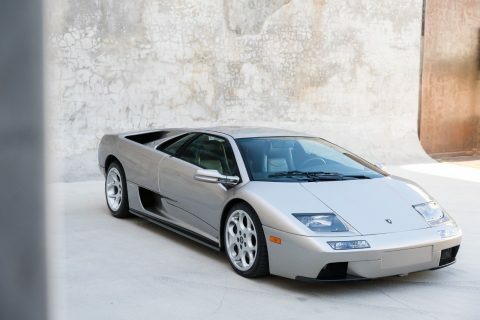 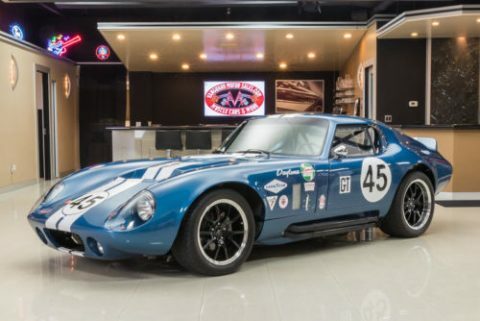 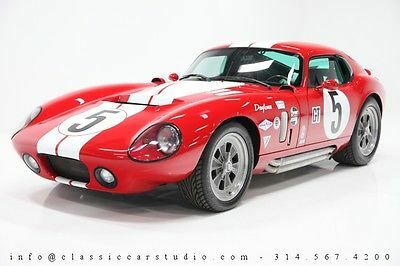 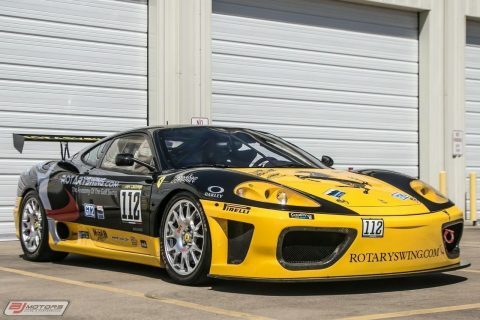 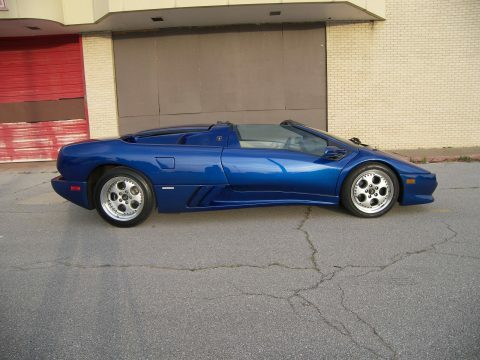 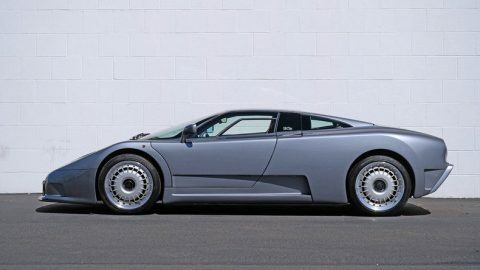 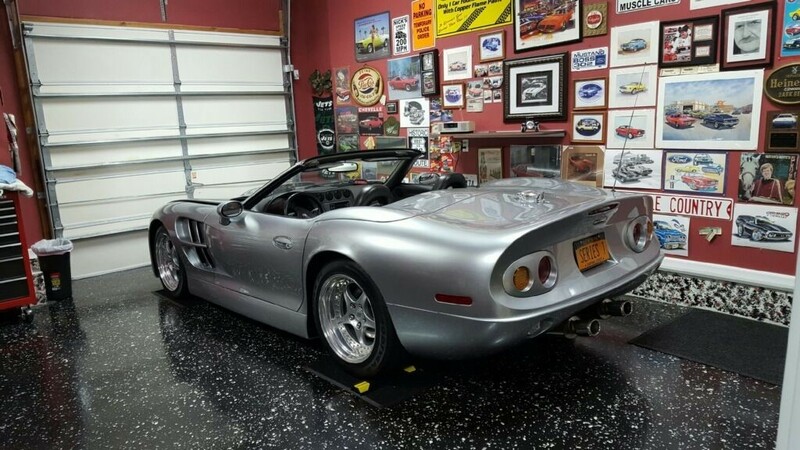 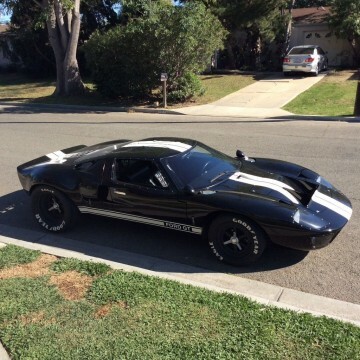 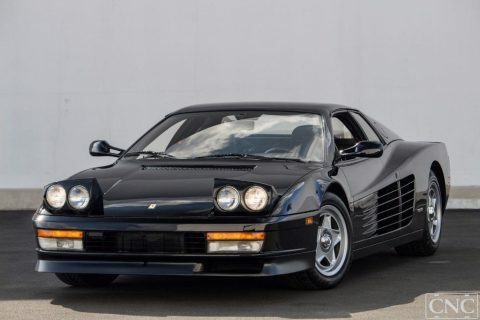 For Sale: This is a rare, beautiful super car! 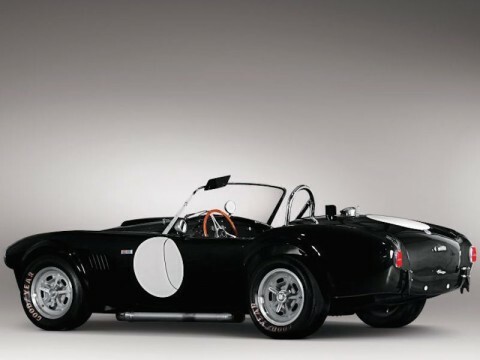 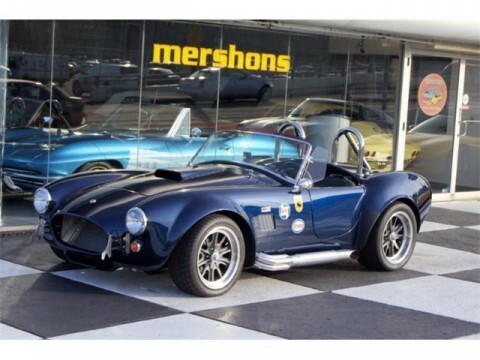 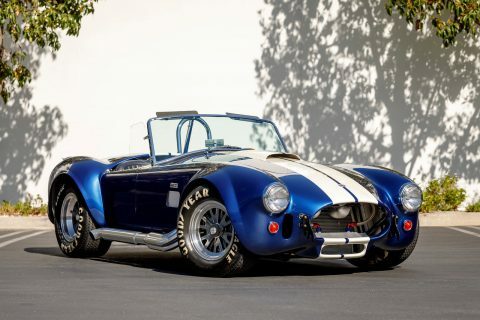 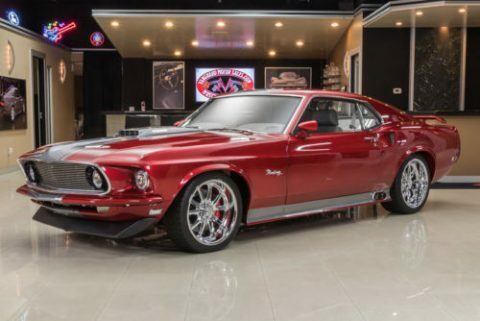 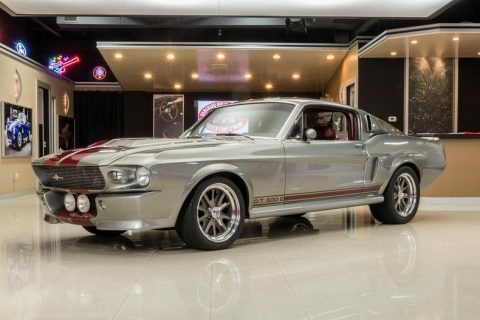 Built by the legend, Carroll Shelby. 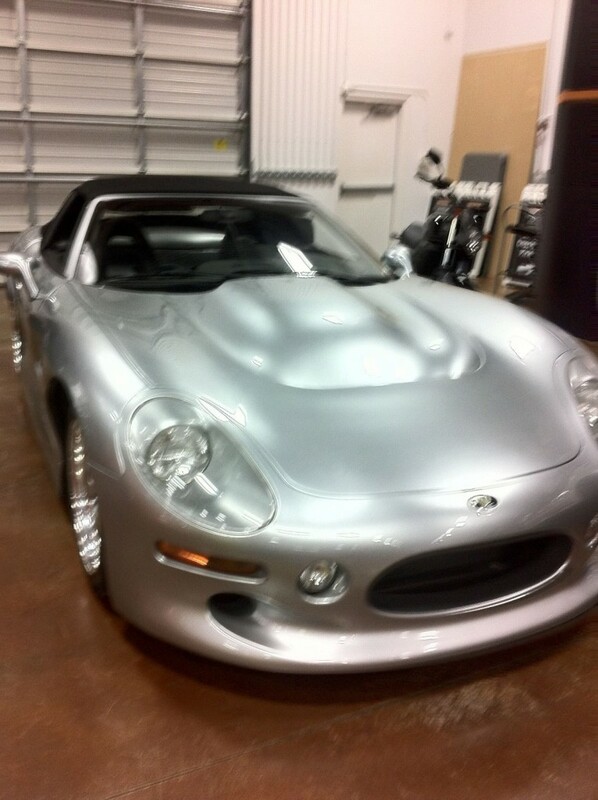 #004 of 249 ever made. 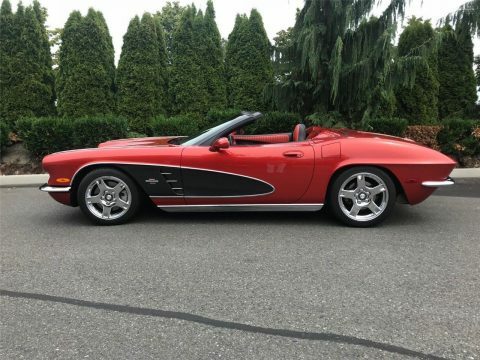 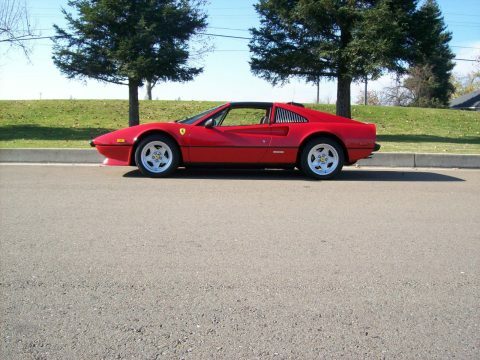 This car is in pristine condition with 470 original miles showing on the odometer. 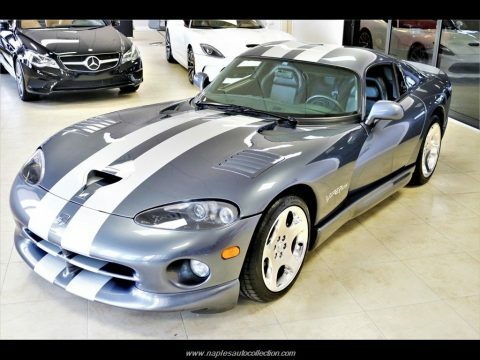 Since purchasing this car from RK Motors in NC approximately 3 years ago, it has been driven only 23 miles! 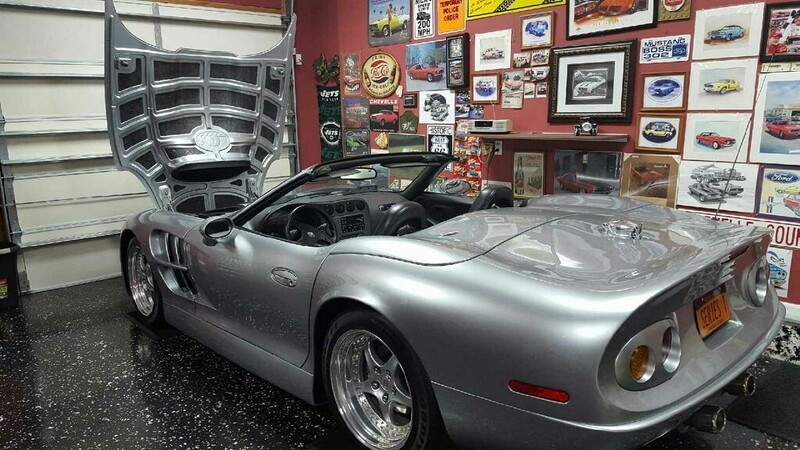 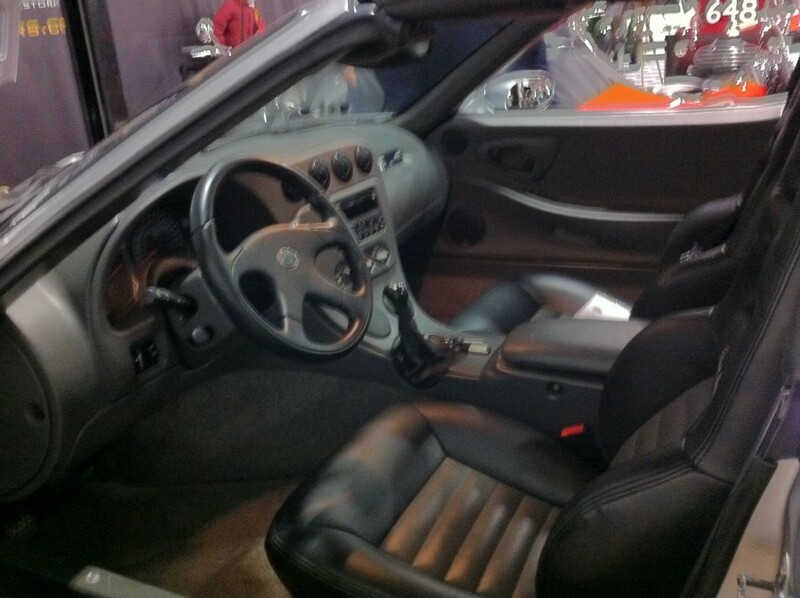 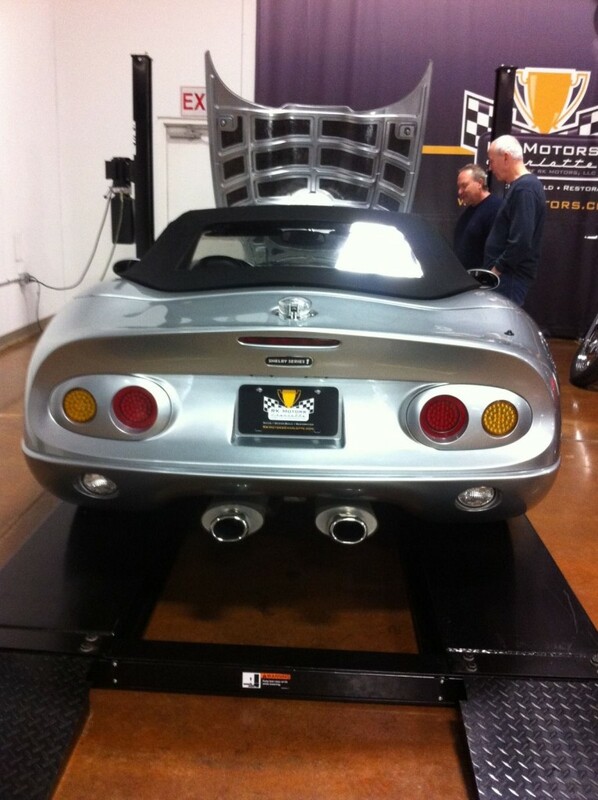 Kept in a climate control garage, this car has not been exposed to the elements.